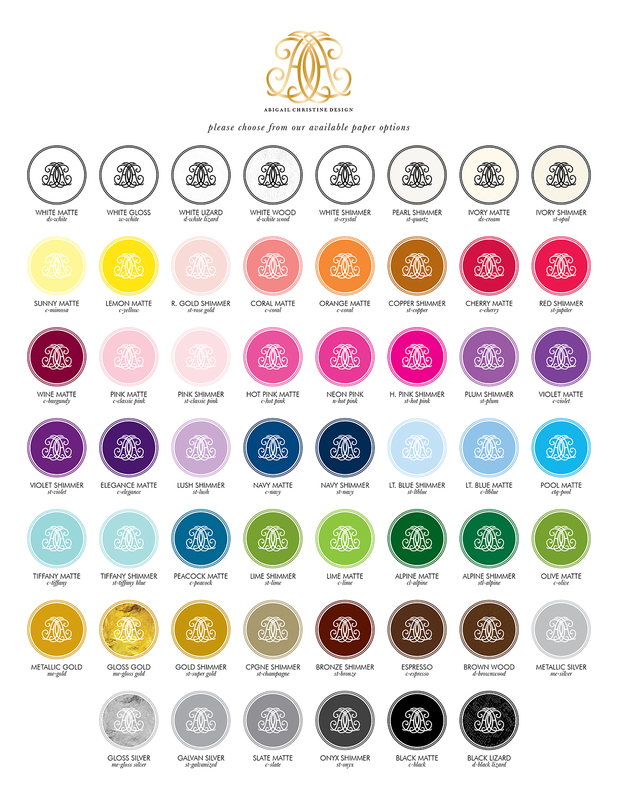 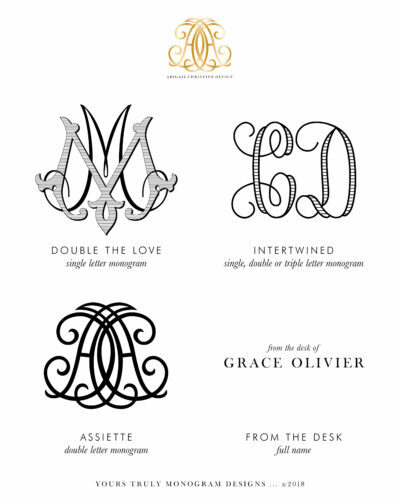 USING A SASHA NICHOLAS DESIGN: You MUST HAVE already created a monogram with Sasha Nicholas. 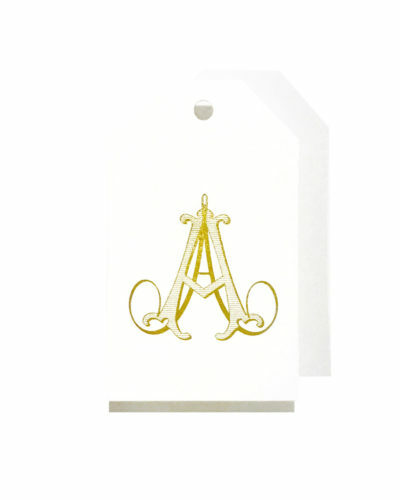 We will contact Sasha Nicholas directly for a high resolution version of the monogram they created for you, once your order has been placed. 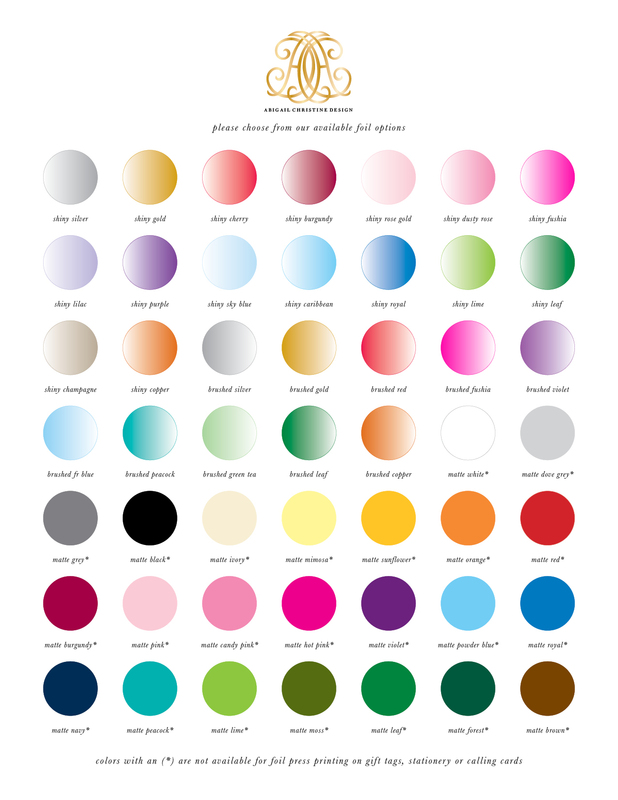 File MUST BE a minimum of 300 dpi and in vector format with all fonts converted to outlines.